In May 2010, Iran and Tajikistan signed an agreement on military cooperation. Defence ministers of Iran and Tajikistan signed an agreement on military cooperation, IRNA reported. Under the agreement, countries will cooperate in the areas of military technology and military education. Today Iranian Defense Minister Ahmad Vahidi's visit to Tajikistan has been completed. That same day, May 14, 2010, the US announced it would open a "small consultate" in Quetta to "supervise development projects in Balochistan." Wayne Madsen writes about Tajikistan. Tajikistan; We Are Coming. After establishing destabilization programs in Pakistan and Iran, the CIA, with the help of MOSSAD, has embarked on a major program to carry out false flag terrorist attacks in Tajikistan with the goal of bringing that country firmly into the American orbit. 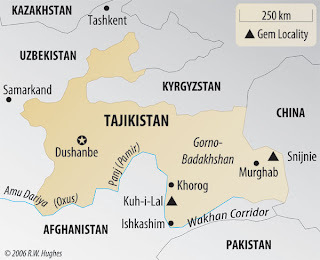 WMR’s intelligence sources in Asia report the move by Washington and Tel Aviv to consolidate control over Tajikistan is aimed at eliminating Tajikistan as a potential ally of Iran in any military showdown between the West and Iran. Tajikistan, with its Pamiri Shi’a Muslim minority and Tajik-Persian-speaking population, is a country where Iran enjoys widespread popular support. 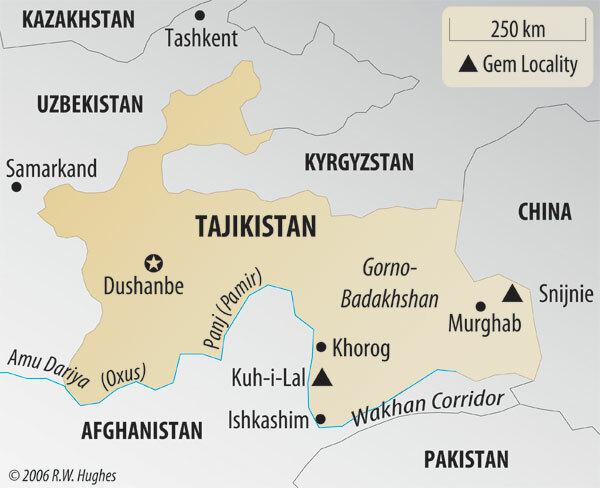 Tajikistan, which lies to the north of Afghanistan, also hosts a U.S., French, and Indian military presence. Madsen reports that the CIA and MOSSAD conduct terrorist operations in Tajikistan. They then blame the attacks on al-Qaeda affiliates: Islamic Movement of Uzbekistan (IMU) and Hizb ut-Tahrir. Madsen writes that these covert operations are coordinated by Special Envoy Richard Holbrooke. For the record, Holbrooke is a Zionist Jew. Not that it matters. Perish the thought. Earlier this year Richard Holbrooke predicted the strategy of tension. That is why he gets paid the big bucks. On February 20, 2010, Holbrooke said that al Qaeda planned to infiltrate Central Asia and train militants there to destabilize the region. This al Qaeda menace would allegedly spread from Afghanistan, where they miraculously outwit coalition forces for years on end. Mr. Holbrooke says al Qaeda "trains international terrorists." I'm guessing they provide things like passports, weapons, lodging, logistical support. Stability in the vast resource-rich region sprawling between China, Russia and Afghanistan is crucial to the West as it lies on a new supply route for NATO-led operations in Afghanistan. The region's main home-grown extremist group, the Islamic Movement of Uzbekistan (IMU), wants to topple Central Asia's secular post-Soviet leaders and establish strict Islamic rule. In Central Asia, according to security experts, the al Qaeda terrorists will assist the home grown terrorists to take advantage of the failed state opening. Failed states justify terrorism, right? People understand that hopelessness leads to radicalization, which leads to terrorism. Right around here official logic falls apart, since Afghanistan is really about controlling the incredibly lucrative illegal drug market. But of course, that can never be admitted. That's why Holbrooke can talk about the ruthless and determined enemies with no scruples who commit heinous crimes and behead people and murdered Americans on 911 etc. with a straight face (him not the enemies, to be clear), as he gets a promotion. Acts of terrorism create the strategy of tension, and the strategy of tension justifies the military presence. Therefore, theoretically, you can reverse engineer this and see that if the government wanted to put the military into a place, acts of terrorism would create a justification to do so. Therefore the government might from time to time have a MOTIVE to commit acts of terrorism. But that would be very evil, to commit acts of terrorism and kill innocent people just to create a justification to put the military someplace strategic. Everyone knows this. Furthermore, our myths instruct us as to who is good and who is evil, and we are always good. Therefore any acts of terrorism that our people must "necessarily" commit need to be blamed on "evil" people. And of course this is how it's been done forever, but many Americans are too God-damned naive to believe it. They just can't connect those dots. It would be unpatriotic. But why? Why does the military need to stay in Central Asia? What is the Good Cause? The waist of Tajikistan is the final stretch of land connecting Kyrgyzstan (home to Manas) and Afghanistan. The southern part of Kyrgyzstan, bordering Tajikistan, is home to the Bakievs (Osh). The Bakievs are dirty corrupt scum reportedly linked to the "Russian" mafia and many other corrupt people including Israelis, Italians, and Americans. See: watch it spread. It appears these people have been enriching themselves on the illegal drug trade that has destroyed countless lives throughout the world, and particularly in Russia. 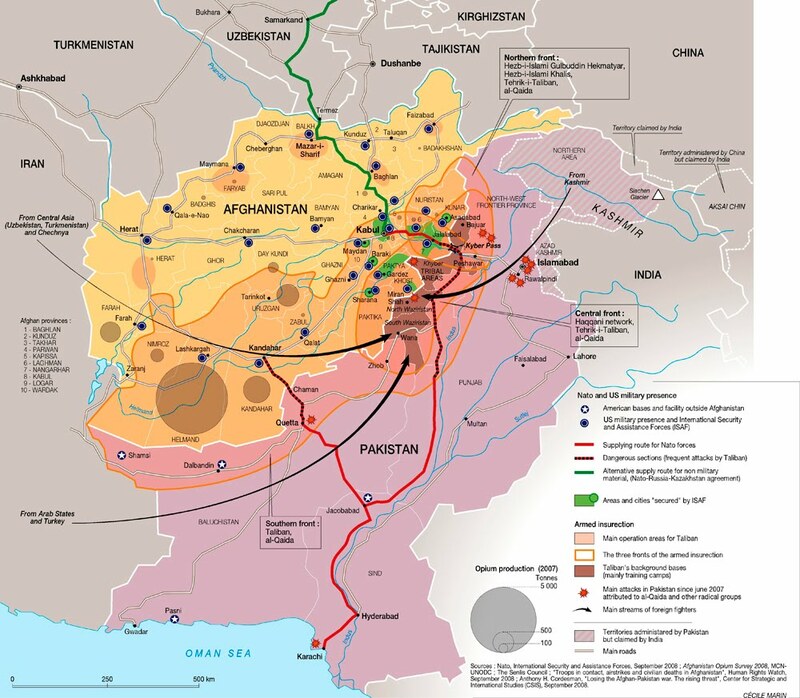 Is the area of conflict in Central Asia a wedge with the base in Balochistan and the point at Manas? Wedges split things. The area of conflict divides China and India from Iran. It also has at the center a massive drug operation. If this wedge can be fully controlled by some unspecified parties, anything can flow freely from a northeast / southwest direction. There's a big airplane distribution center at the top and a busy shipping area at the bottom. Look at the map. Click to enlarge. The US military is all over Afghanistan, the heroin capital of the world. Look at the blue dots. Let's get real. 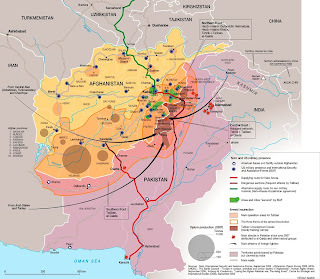 We infer that they want to secure Balochistan and have access to the sea, and they want to secure the route to Manas, in order to distribute the only thing that Afghanistan produces, which is heroin. Of course there are multiple reasons for controlling Central Asia (natural resources), so it's not solely about drugs, but for starters, the illegal drug trade is insanely profitable. Plus drugs destabilize civilian populations, like in Russia for instance, where heroin is a huge problem. This is the low hanging fruit on the tree of evil. Obviously this cannot be admitted. There MUST be a cover story while other projects, longer term projects that can be discussed in polite society -- such as pipelines and democratic elections -- get negotiated, built, and arranged. Meanwhile we must hear incessantly about the evil and elusive terrorists. The details must be as murky and confusing as possible; meanwhile unheard of natural disasters strike at the most inopportune time, further driving the population into despair. It just goes on and on and on while people die in the chaos. "A father places his hand on his 7 year old son, Abrar, who is suffering from typhoid, at a camp for flood victims in Nowshera, on Sept. 15. The floods are Pakistan’s worst-ever natural disaster in terms of damage, with at least 6 million people forced from their homes and 20 million people affected. The disaster has killed more than 1,750 people, and aid agencies have warned that millions are at risk of death if emergency food and shelter are not quickly provided. (Fayaz Aziz / Reuters)"
Shocking? It might still be shocking to some people. We apologize. We didn't make this evil system, we just try to figure it out and let you know so that you might choose to be peacefully non-compliant with the death cult's plans, while you still can. The first step is to identify the enemy. It's all those people with their sins of omission sending troops off to kill and die fighting the terrorists on our payroll. You start by not complying with them, by not believing their narratives. The resistance begins in your mind. And a room full of useless eaters. Aargh...it's all so "murky and confusing"! Thanks for again cutting through the murk. Many thanks for the links. 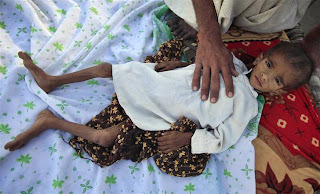 Richard Holbrooke is partly responsible for the mass genocide in East Timor. 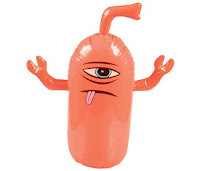 hi Aan. you've done so much single handedly to explain what is going on. the pleasure is mine. Hey campo,..It just never ends, does it? Molotov Cocktail anyone? Mmmm, that's more your passive/aggressive resistence huh? ha, yeah. the thing that works is peaceful non-compliance by many people in day to day life, in their jobs, etc. not doing the small evil deeds that seem compartmentalized but are in fact part of much larger evil. Top stuff as usual A.P. Remember the FORMER Soviet Union swallowing up big junks of other peoples land? Worked for awhile didn't it? Mark my words, history Will repeat itself, The Americans are now pretty much where the Russians were, big war machine but no money to pay the bills. Sooner or later the machine stops and then what?